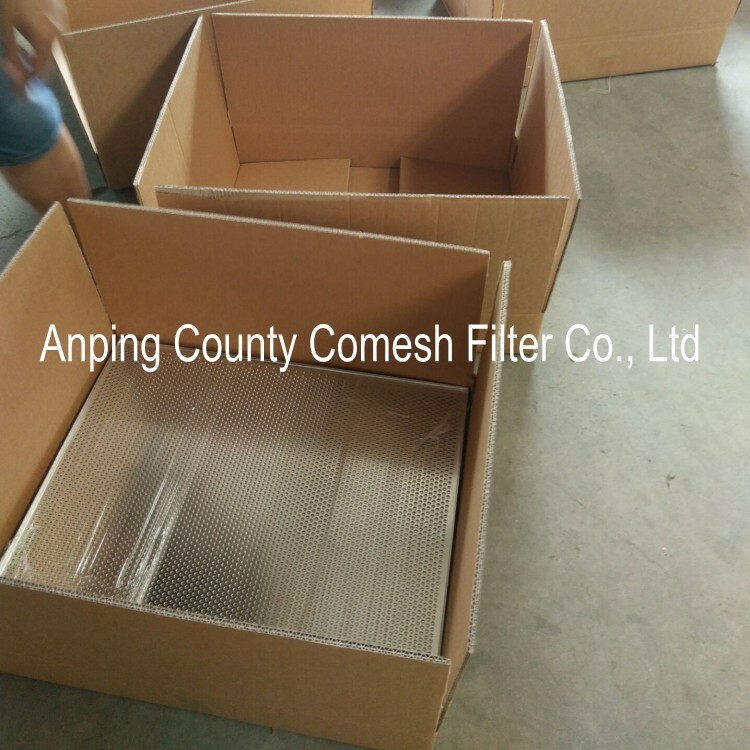 COMESH 304 Stainless Steel Sterilization Perforated Trays with high quality SUS302,304,304L,316,316L wire processed. 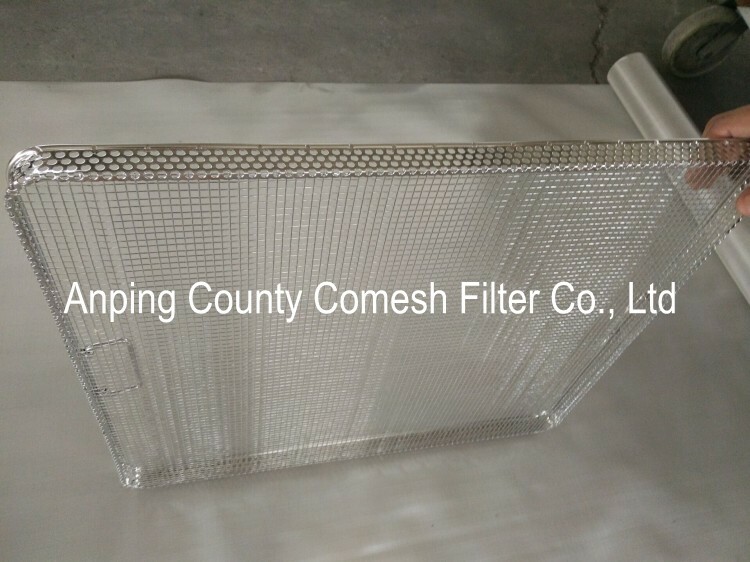 Manufacturing technique: Using the Stainless Steel Crimped Wire Mesh, stainless steel welded wire mesh, stainless steel woven mesh, stainless steel perforated mesh, argon arc welding prcocessed. Surface treatment : electrolytic and polishing. 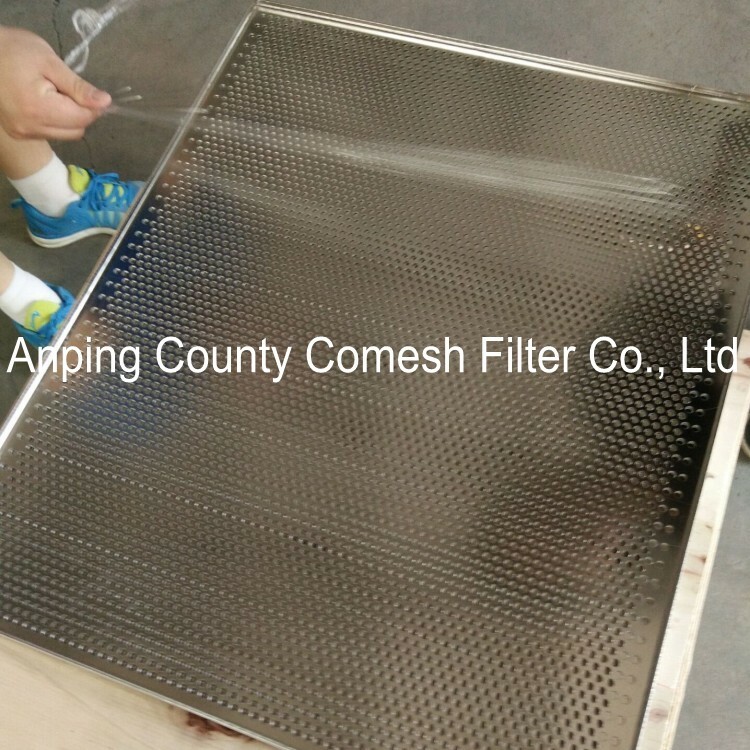 Looking for ideal Sterilization Perforated Trays Manufacturer & supplier ? We have a wide selection at great prices to help you get creative. 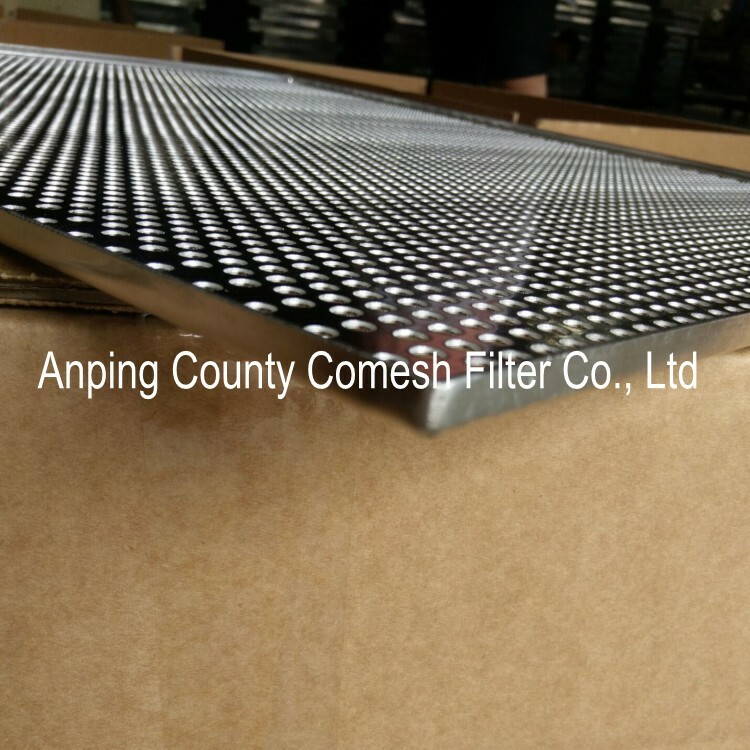 All the 304 Stainless Steel Perforated Trays are quality guaranteed. 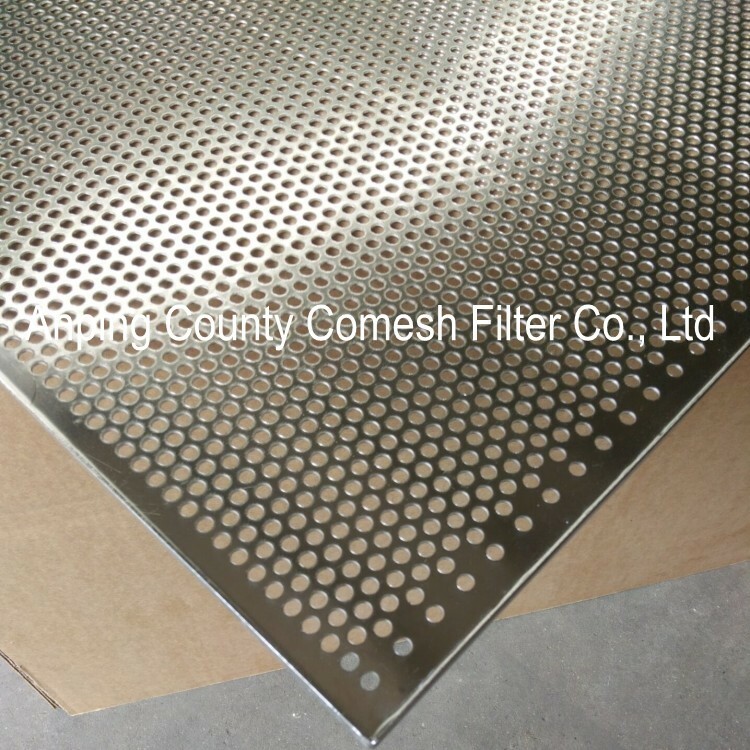 We are China Origin Factory of Durable Perforated Trays. If you have any question, please feel free to contact us.